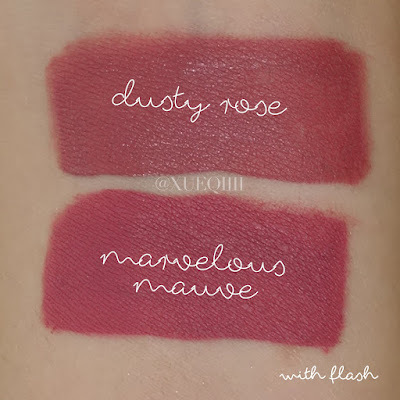 Back with another review and lip swatch post! 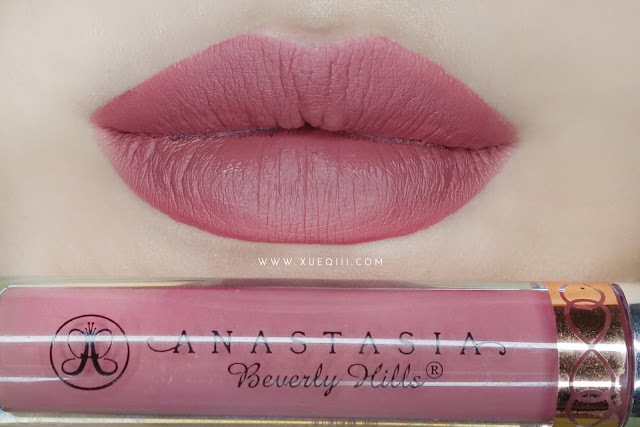 This is my first liquid lipstick from the brand ABH. 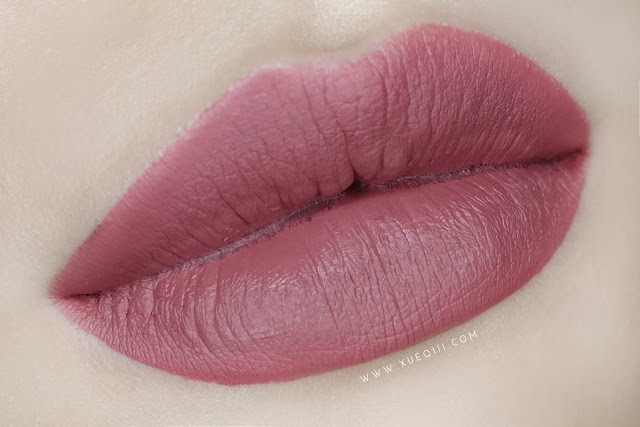 It is quite pricey so I order only one shade to try out and it is their newer fall colour - Dusty Rose. I can't seem to find this on their website. I got it off Carousell (as per usual), for S$35 with free normal postage. 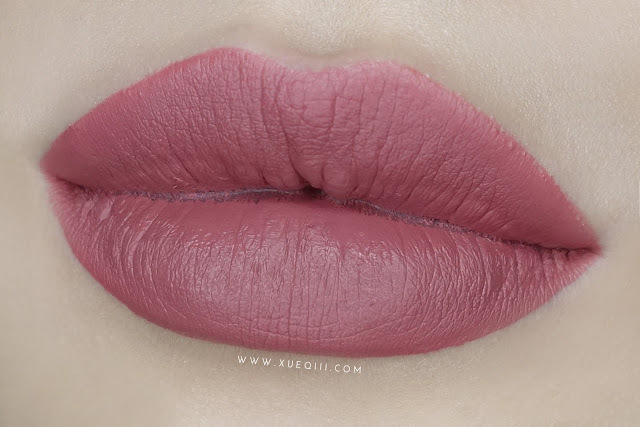 This shade seems to be sold out all the time! 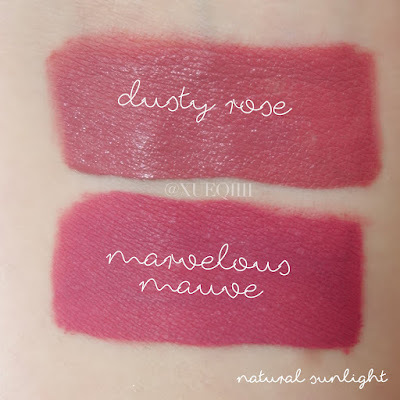 I did found some dupes online that are more accessible options. 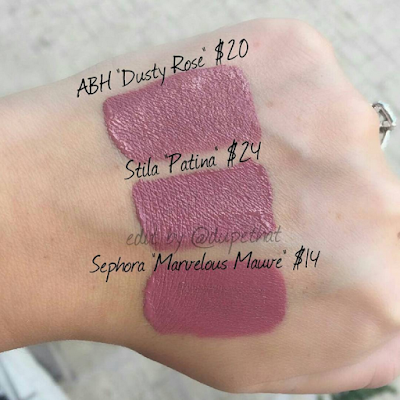 Update 14 Dec - I finally manage to get my hands on the Sephora 13 Marvelous Mauve as I much prefer their formula. I did a comparison and swatch. I looks quite different even though still in the same colour family. I just updated the lip swatch for the Sephora one in my liquid lipstick post, see them here. I wore this for the first time at work today. 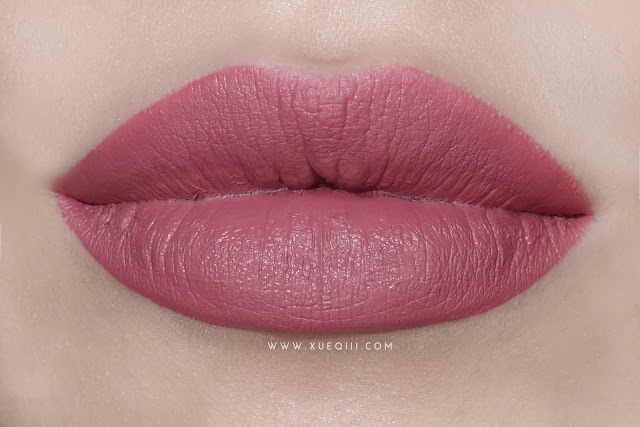 I wore it for about 8 to 9 hours with almost 5 hours of constant talking It did not transfer while drinking and wore comfortably, less drying than the Colourpop ones. 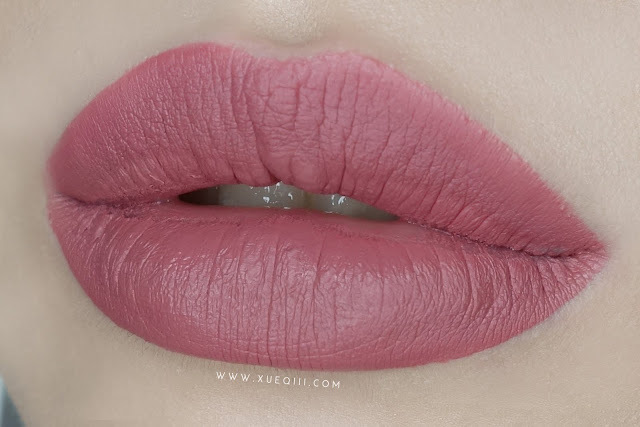 However, I would not recommend this if you are going to be talking a lot, as this will form the awkward 'white rim' on the inner part of your lips. It is so ugly. 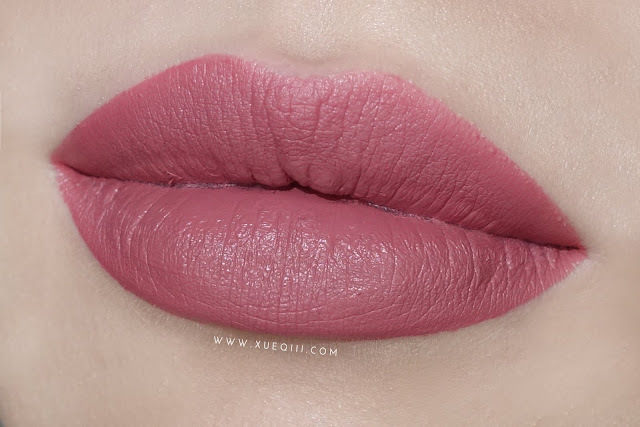 But I managed to just scrape that part off, leaving a slight gradient lip. 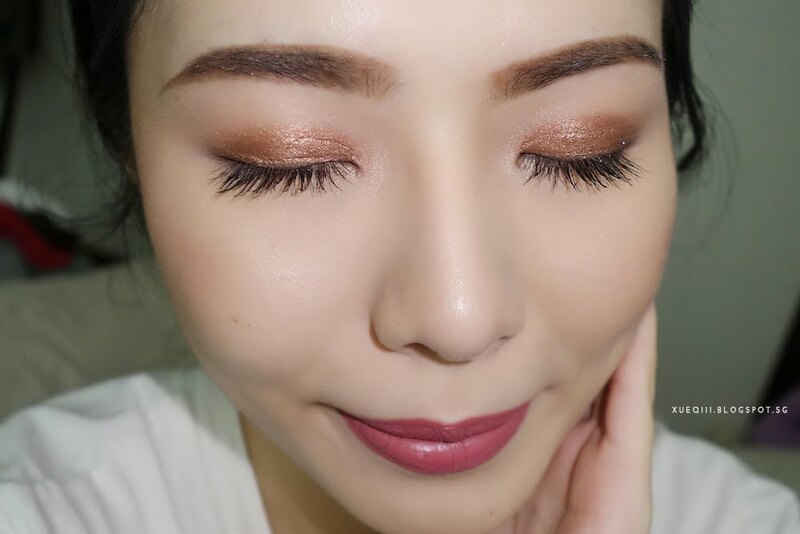 I didn't find it flattering but my colleagues said it looked fine. 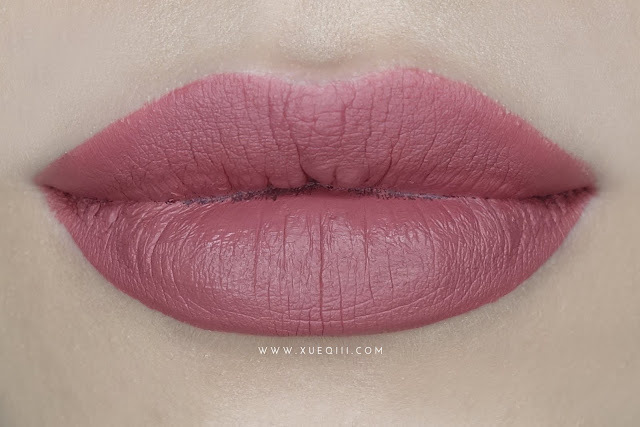 On the plus side, this shade is very unique and flattering. 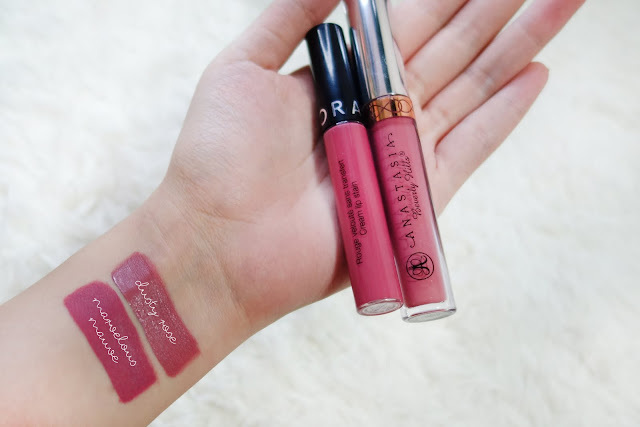 I did get a few compliments on my lip colour today :) now, I am really tempted to get the Sephora Marvelous Mauve since I love their formula so much more!!! Gorgeous!! 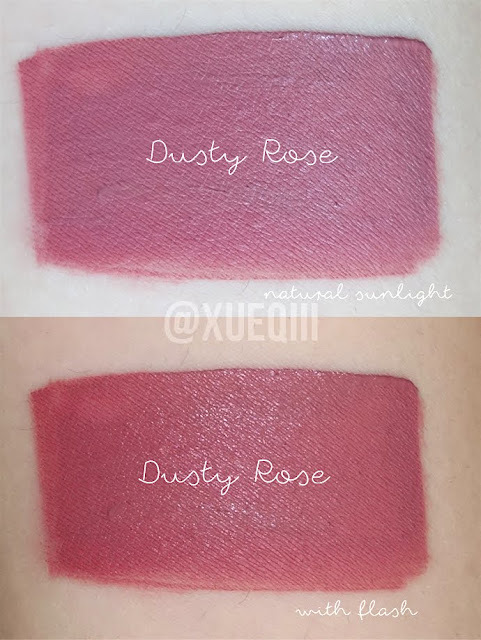 ❤️ And I love the photos of your lip swatch! Gorgeous! 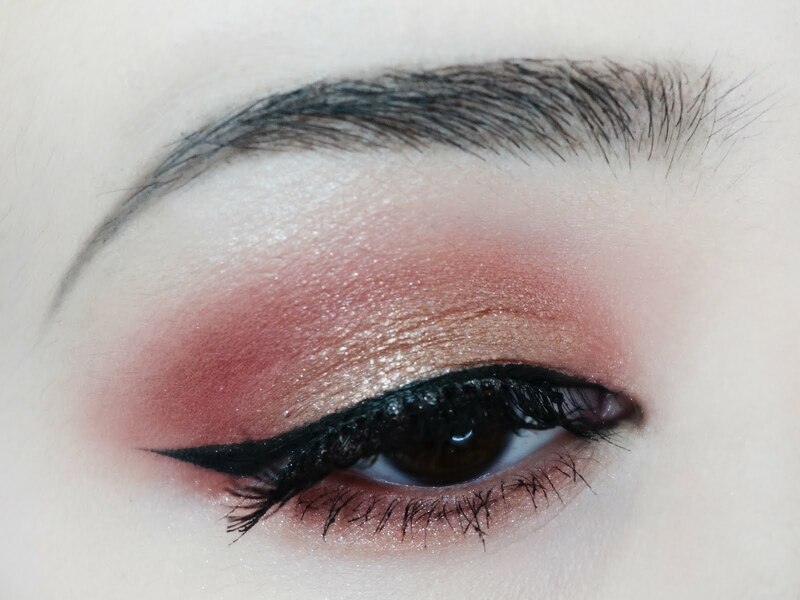 I think that is a perfect daytime/work color. I'm definitely picking it up.